The FAQ below addresses some of the most common queries IAFOR receives about The 6th Asian Conference on Education & International Development. If you are unable to find an answer to your question, please contact aceid@iafor.org. You may submit a maximum of two abstracts to the conference. Delegates wishing to present two papers are eligible for a 50% discount off the registration rate for their second paper. Please contact the conference team at aceid@iafor.org for details. Yes – please pay close attention to the dates and deadlines stated above and elsewhere on the ACEID site. Please submit proposals only if you plan to attend the conference. If you think you may not have time to attend, may not be able to finish a paper, or may not be able to get funding, consider waiting until next year to submit your proposal. A lot of work goes into processing, reading, evaluating and scheduling every paper, panel and workshop, so please be respectful of the time spent on this by the ACEID Organising Committee and Review Committee, as well as by the IAFOR administrative office. Yes – for title changes, please contact the IAFOR administrative office at aceid@iafor.org. Note that while your title may change, the content of your presentation must remain consistent with your accepted abstract. What are the presenter registration rates for ACEID? Are there any discounts for registering early? Do you offer audience or student registration rates for ACEID? Are there any discounts for registering early? 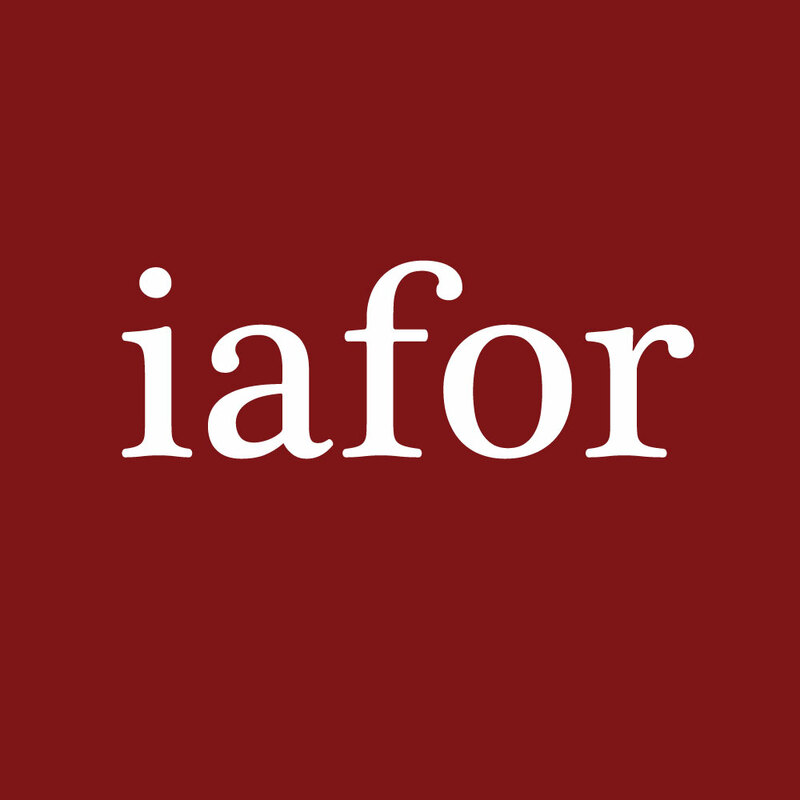 If you require an invoice, please contact invoice@iafor.org, with “ACEID Invoice Request” in the subject, stating the amount, your name, and submission reference number if applicable, and we will provide you with an invoice. You may propose a maximum of two papers for the conference. If you wish to present two papers both must be accepted and you must register for both of them. You are eligible for a 50% discount on the registration rate of your second paper. This discounted registration fee covers administrative costs associated with registration and submission of your final paper to the Conference Proceedings. If you would like to register a second paper, please contact aceid@iafor.org to receive a discount code for use on the registration page. If you need to cancel your registration for any reason, you must do so in writing by January 28, 2019, by contacting aceid@iafor.org. If you cancel your registration before this date you will receive a refund, subject to a 10,000 JPY service fee. Requests for refunds for optional extras purchased separately from registration (conference dinner and tours) are subject to a 1,000 JPY service fee. Refunds will not be given after January 28, 2019. Please contact PayPal directly for further assistance with credit card payments. You may also find it useful to view Paypal’s Help pages. If you continue to have problems after doing this, please let us know at aceid@iafor.org. The language displayed on the PayPal site depends on your browser settings. If your browser language has not been set you will see the default language, which is Japanese. If you experience further problems please contact aceid@iafor.org. Our administrative team will then send you a PayPal request for the registration fee and attempt to set the language on the PayPal invoice to English. The Conference Proceedings are published online in a PDF format. The expected publication date for the ACEID conference proceedings is May 25, 2020. I am an undergraduate student. Can I attend ACEID? All undergraduate students with an interest in the ACEID subject area are welcome to attend as audience members. I am an undergraduate student and would like to present a paper at ACEID. Can I submit a proposal? ACEID does not accept presentation proposals from undergraduate students. If you are an undergraduate considering postgraduate study and have a passion for your discipline, we encourage your participation as an audience member.